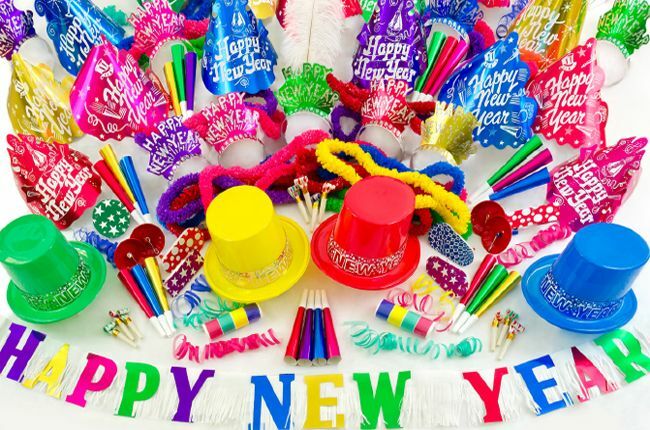 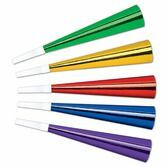 Amols' is the place to save money with our low wholesale New Years Eve party supplies. 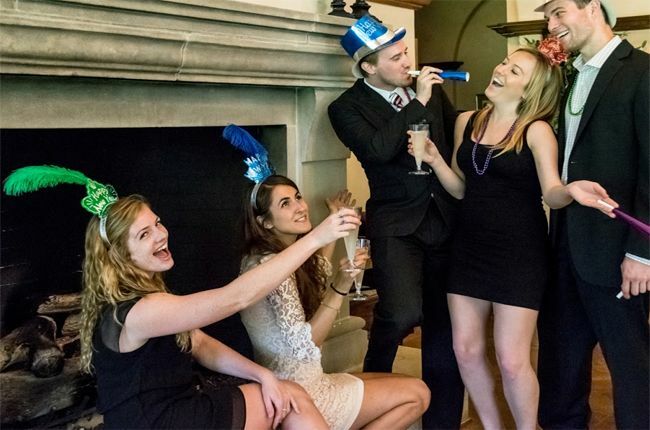 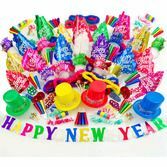 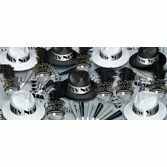 Whether your planning a New Years Eve party for 1,000 people, or having a couple of dozen of guests at home, you'll have fun saving money with our wholesale New Years Eve party supplies. 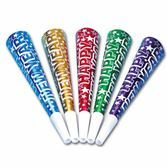 We offer discounts on bulk purchases on many of our New Years Eve supplies and favors. 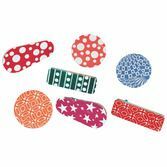 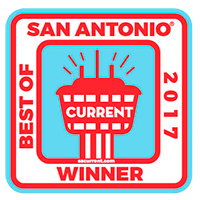 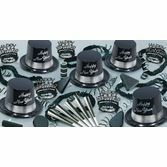 Shop our large selection of wholesale New Years supplies and look for items with quantity discounts. 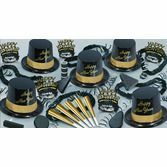 Our New Years Eve party kits are a great way to throw a great party while saving money. 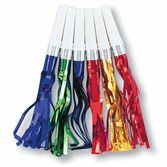 Our convenient party kits are less expensive than purchasing the favors inside individually.